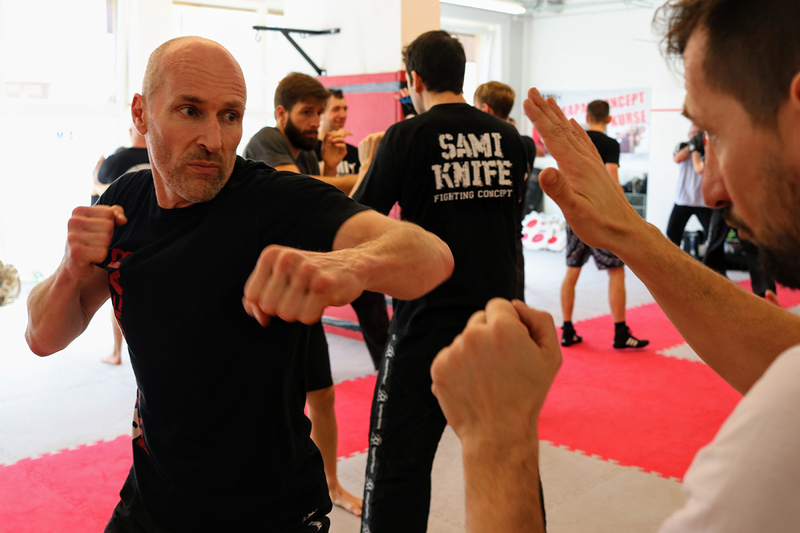 Fourty students from eight nations came to the headquarters in Vienna to join Peter Weckauf, Robert Exl and Georg Platzer for a seven day instructor course in Panantukan Concept. 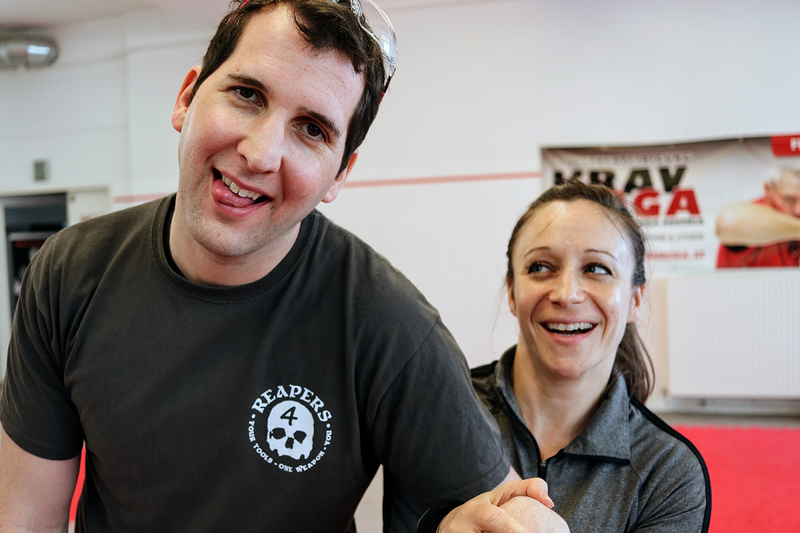 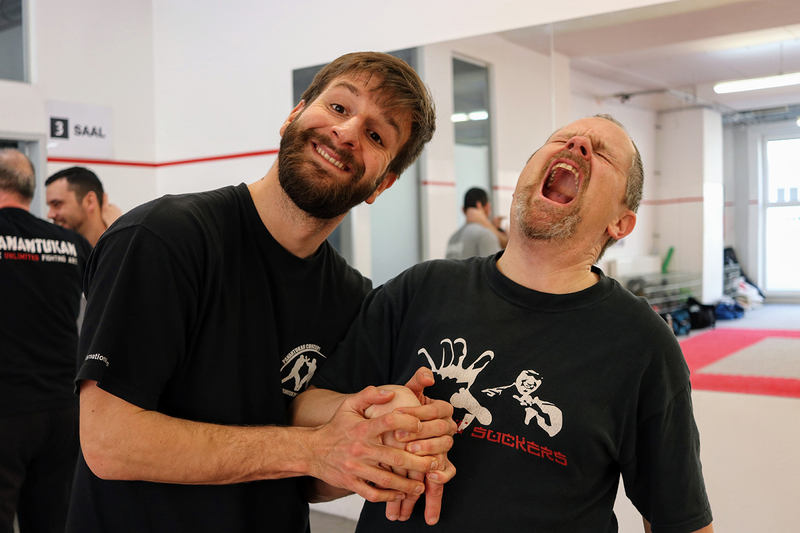 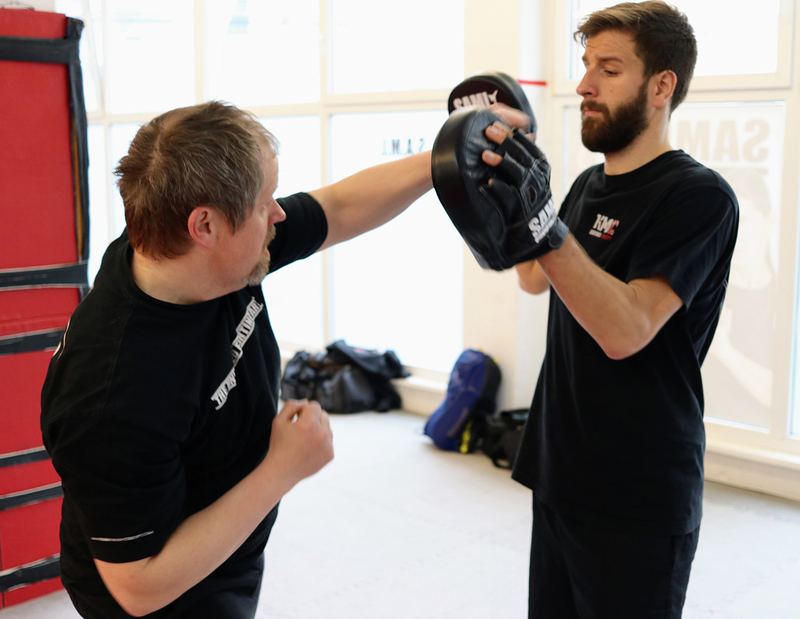 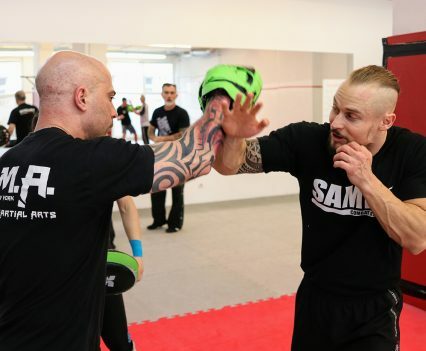 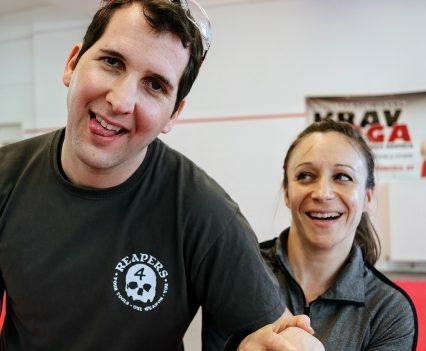 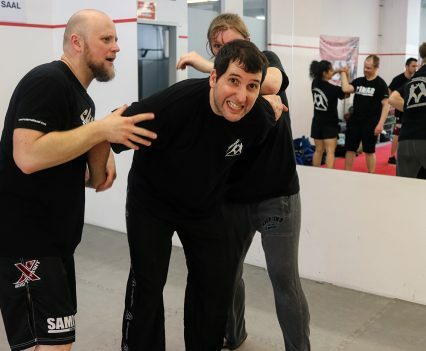 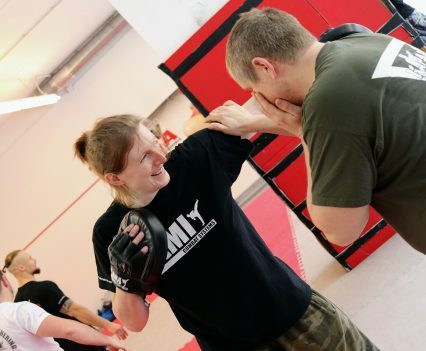 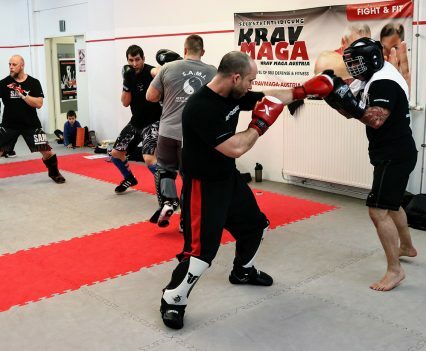 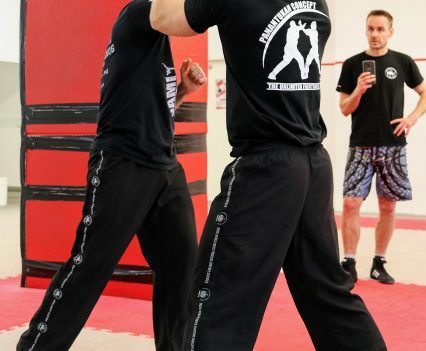 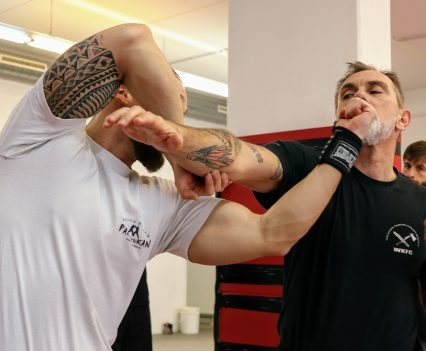 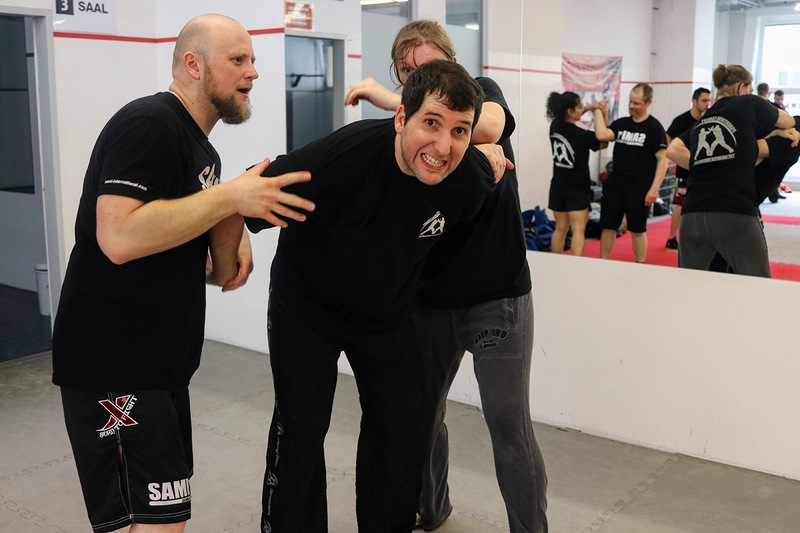 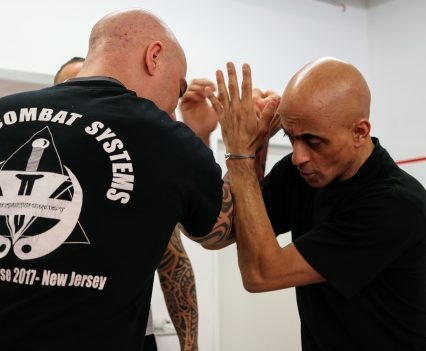 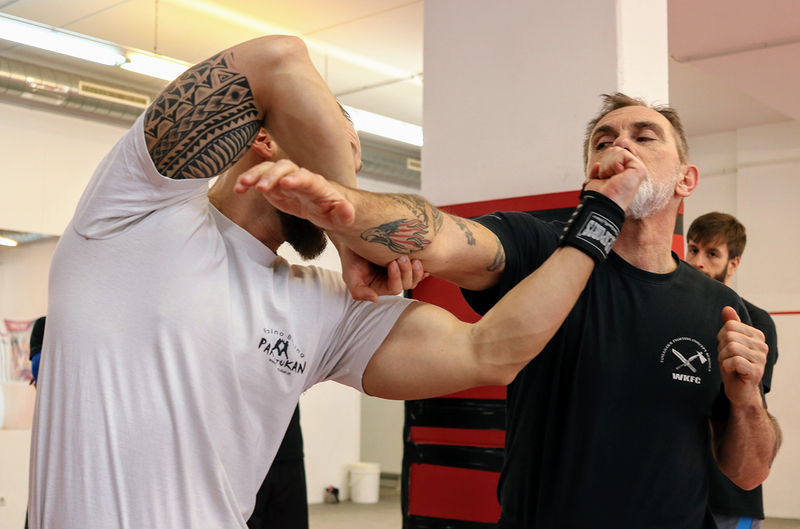 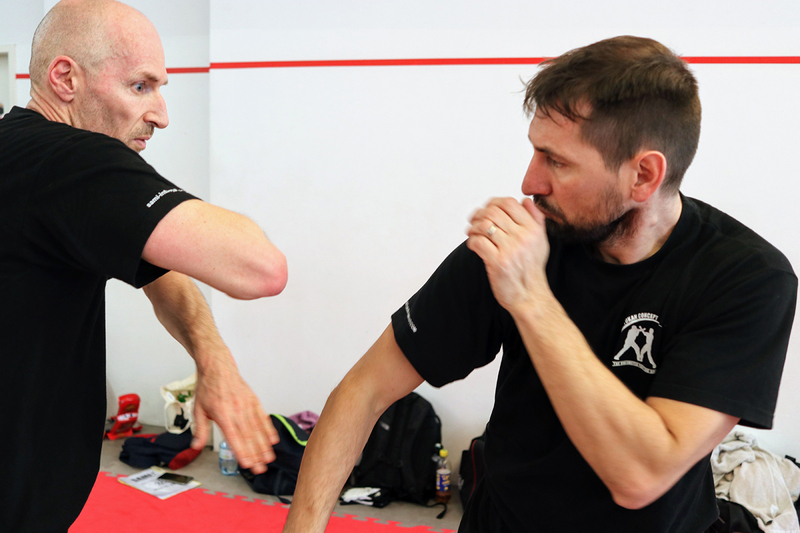 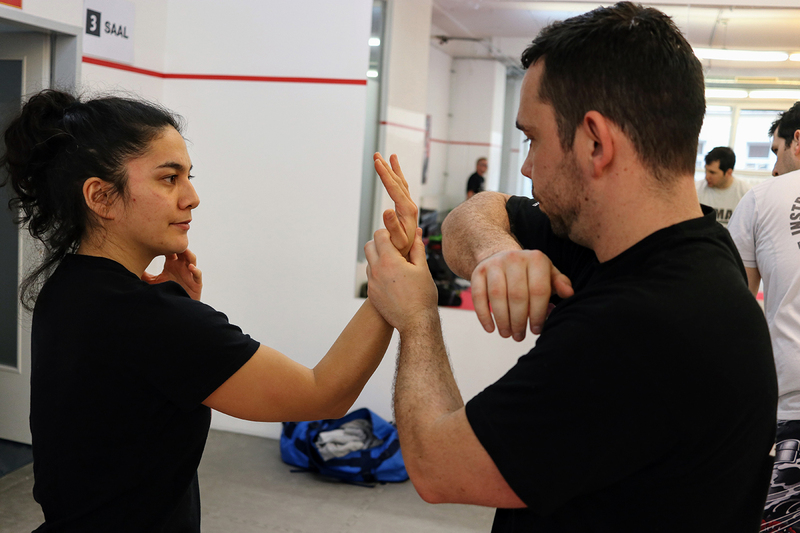 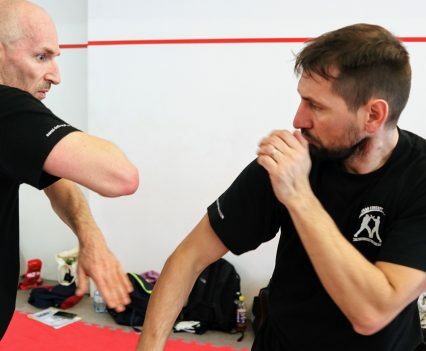 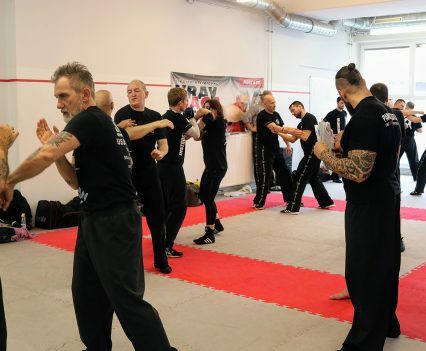 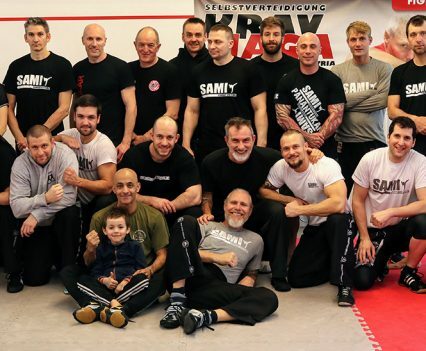 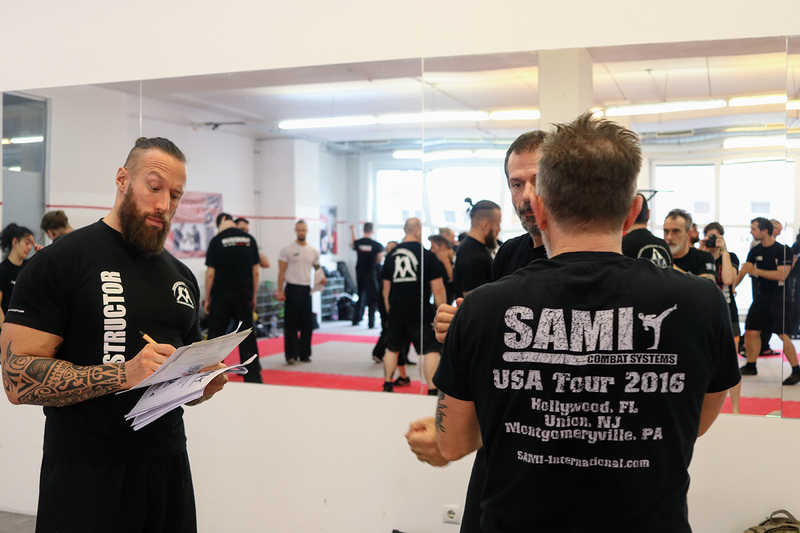 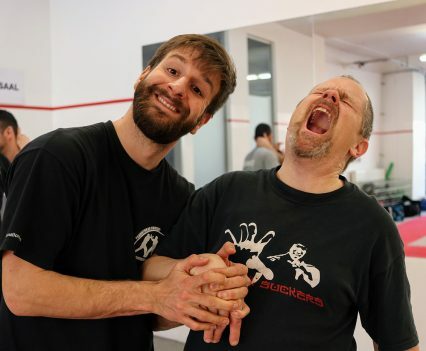 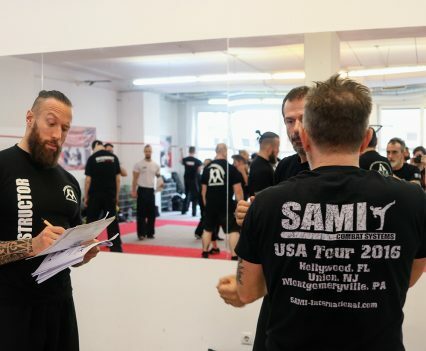 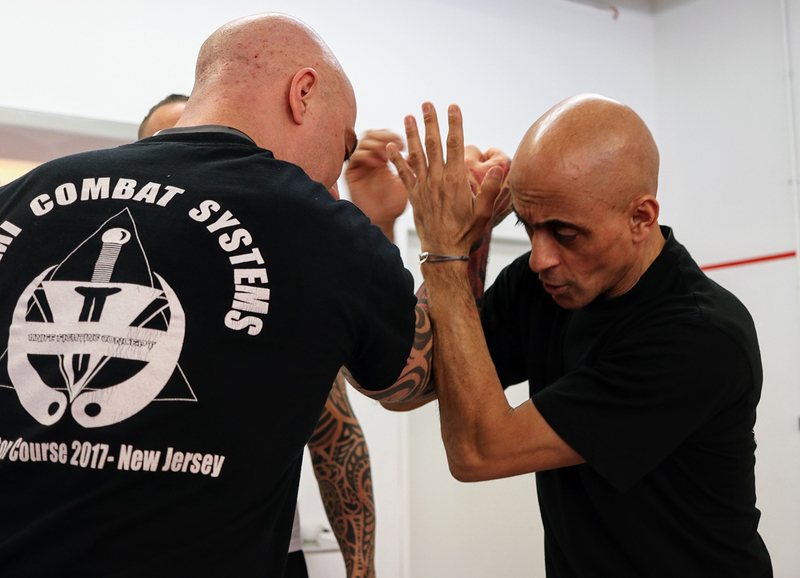 The students from the Czech Republic, Germany, Switzerland, Ireland, the United Kingdom, the United States, Italy and Austria trained in all levels and concentrated in intensifying their boxing skills, do manipulation and destruction chains, hubuds and some sparring. 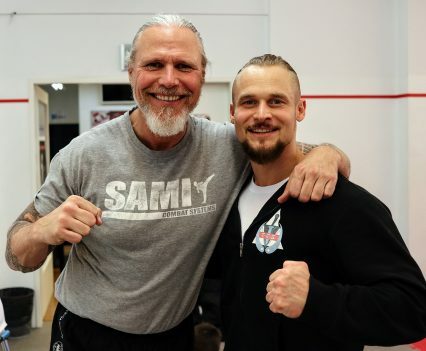 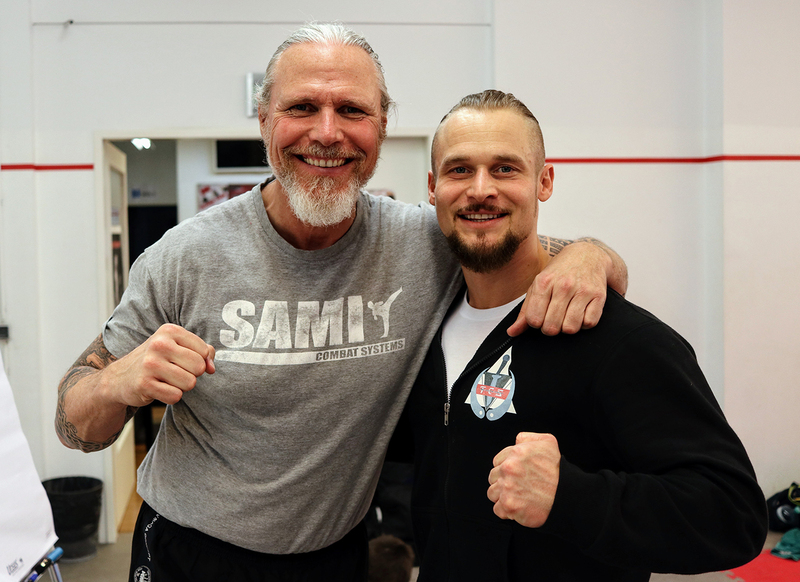 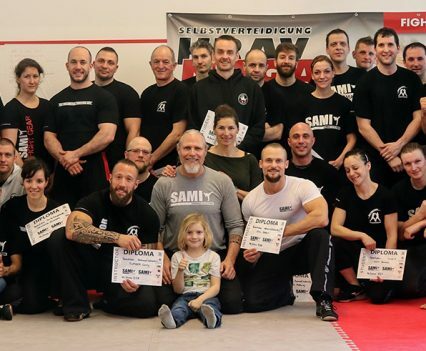 In a very enjoyable atmosphere attendees took their level exams as well as their instructor exams and the SAMI family is happy to welcome two new Panantukan Concept Black Belts from SAMI Germany (Thomas Saffnauer) and SAMI Switzerland (Christian Bosshard).